Khold is one of the bands I’ve been following its works since their foundation. I remember that one of the interviews I was most excited with, since I was starting to write about metal music, was with Khold, at the time of “Masterpiss of Pain”. 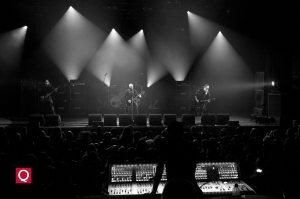 Good times… Well, as usual, some information about the band before I share my thoughts on their latest release. 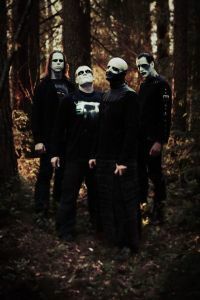 Khold was formed in Oslo, Norway in 2000, by Sarke (drums) and Gard (vocals, guitar). 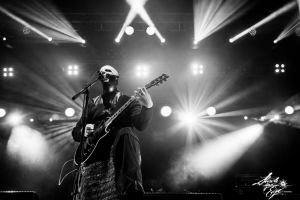 These two musicians came from the band Tulus, and Khold was formed because of a desire to be a “real band”, with a steady, completelineup and opportunities to play live shows. 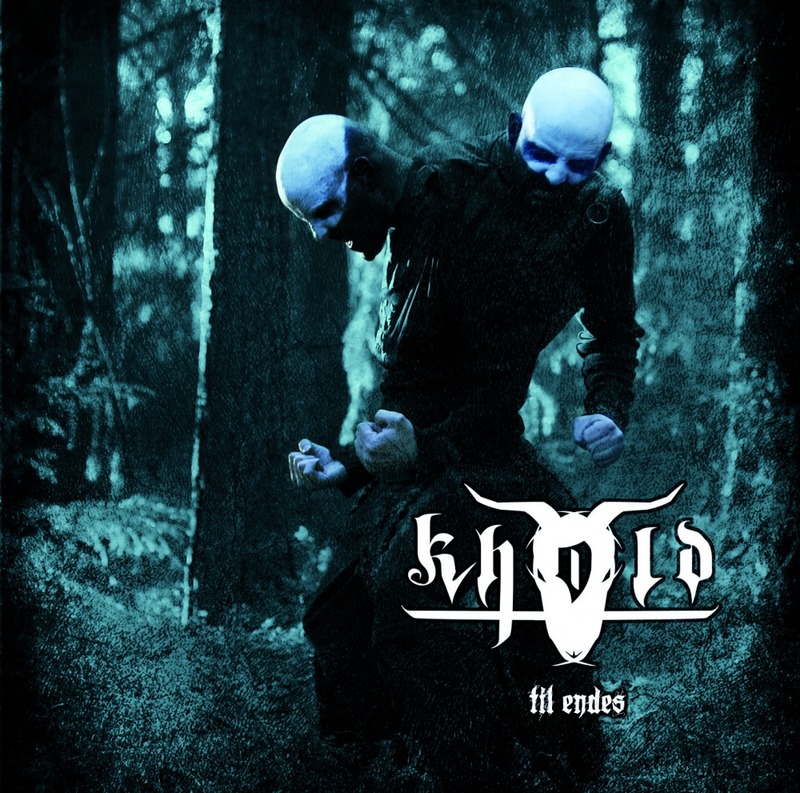 And now, after six years of silence and five full-length albums, Khold is back with “Til endes”. The album feels like a frosty journey, grim, cold and primitive. The band keeps its identity, never compromising their sound to trendier influences. 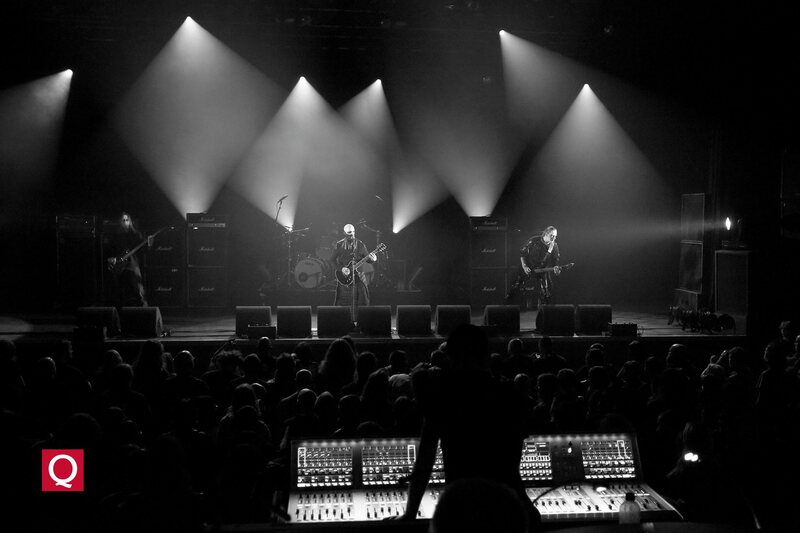 There’s also an aggressive edge to the music’s sound, an eerie atmosphere in their compositions. Enigmatic and dirty, Khold is a band that has stood the test of time for being unique, diverse and, as I’ve mentioned before, uncompromising. When it comes to the music itself, the blend of black and rock that is Khold is known about is always present. The mid-tempo Black Metal, razor-sharp riffs, harsh vocals, efficient and skilled drumming are some of the main elements that can be talked about Khold’s release. There’s also an incredible cover of Sepultura’s Troops of Doom that will blow your mind away. This work sounds catchy and interesting and clearly show how talented these musicians are. And the album’s production, nothing to be added here, meaning that it’s a fine work and you’ll be able to hear all the intrinsic details of the songs. So, I invite you all to check the band, if you haven’t already, and “Til endes”. If you like the music, please, support Khold, help them keeping the band alive.